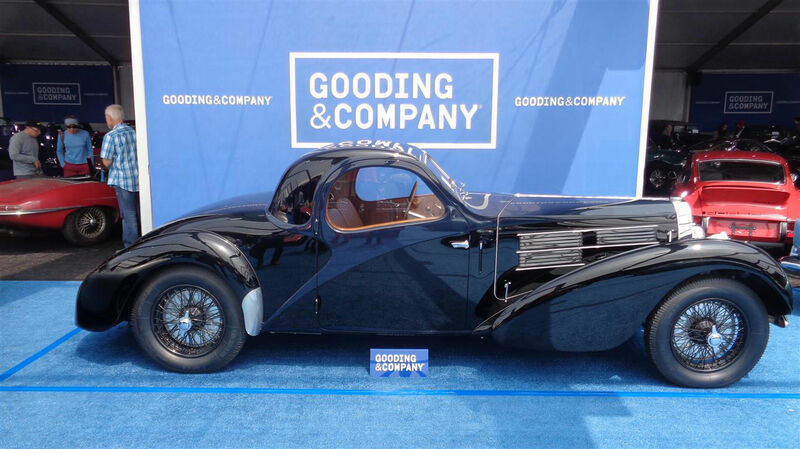 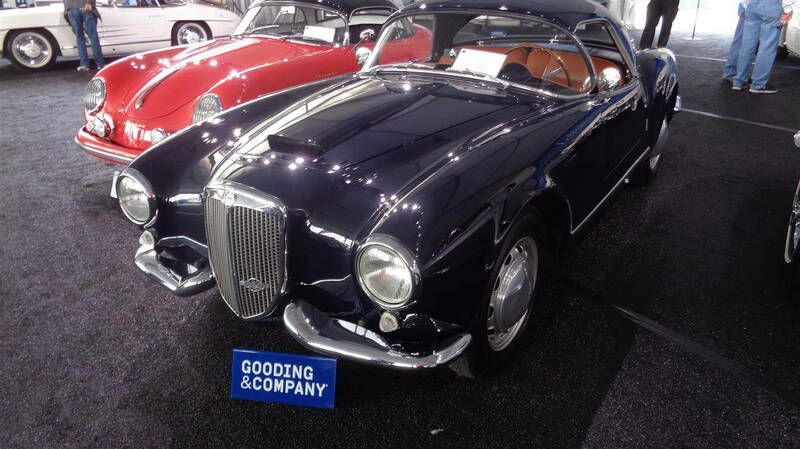 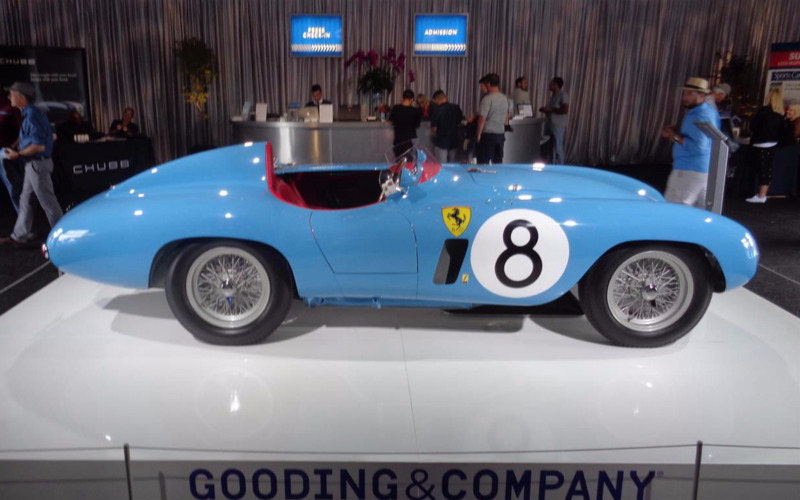 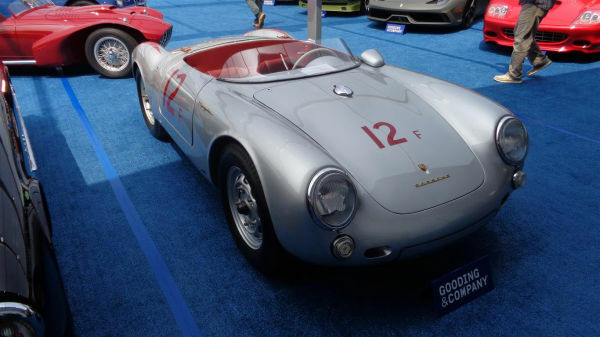 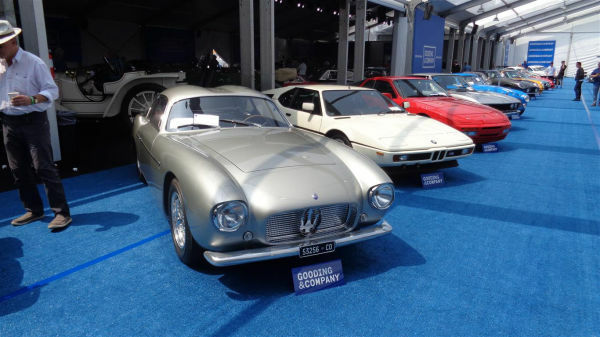 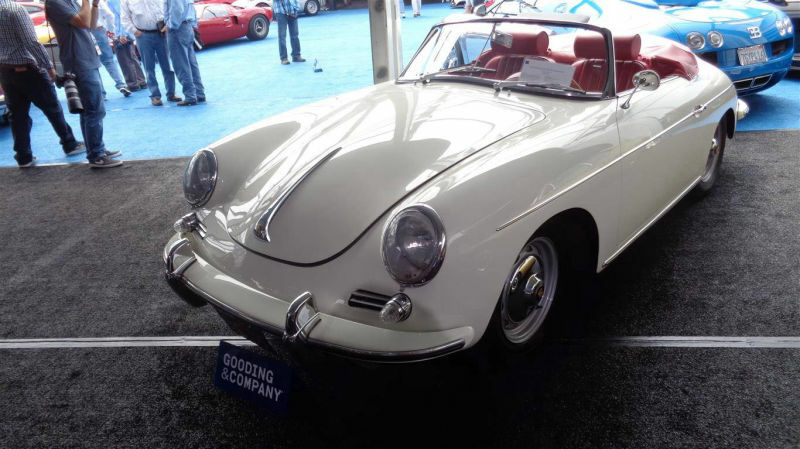 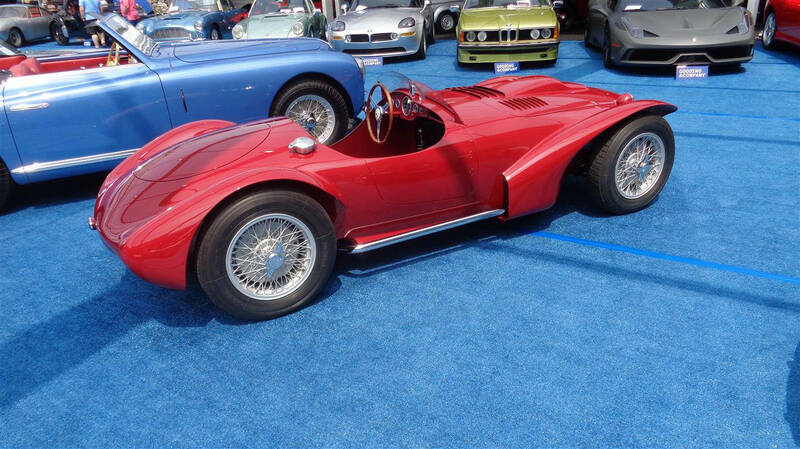 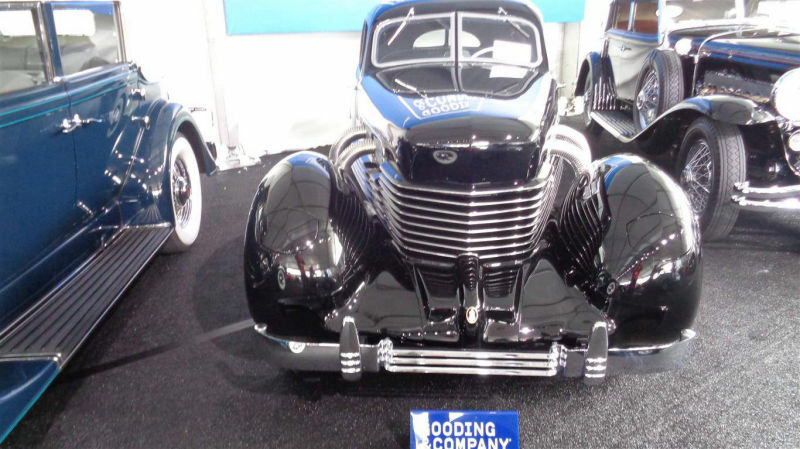 Gooding and Company is the official auction house of the world‑renowned Pebble Beach Concours d’Elegance and the only auction held within the gates of the famed 17‑Mile Drive, and attract international collectors seeking new additions to their collections. 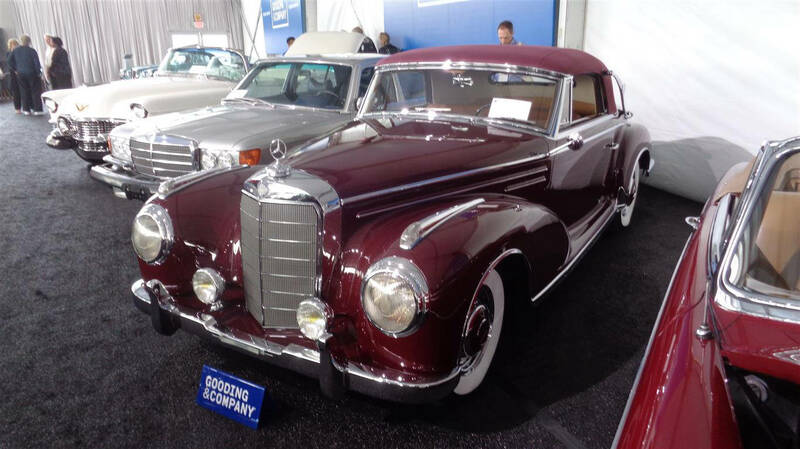 This year, Gooding changed thier auction schedule from Sunday to Friday and maintains Saturday's auction as well. 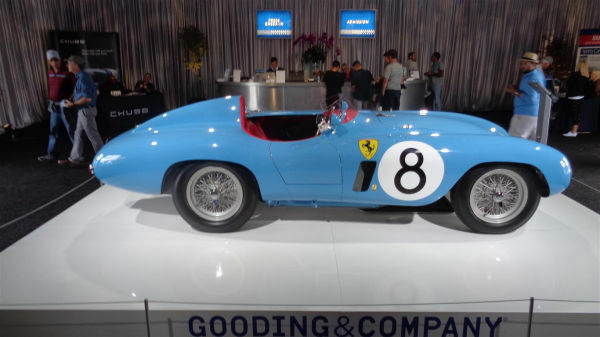 Over the years, Gooding has proved themselves to find and offer "barn finds" and establish world record prices for these findings. 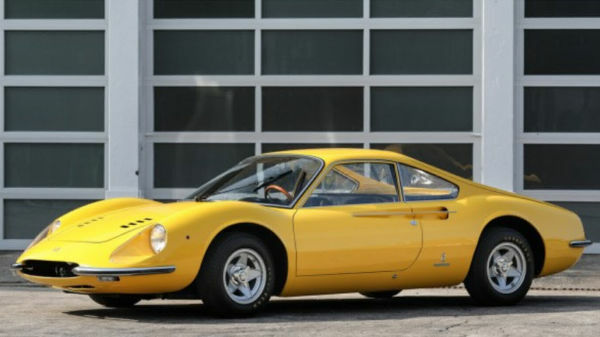 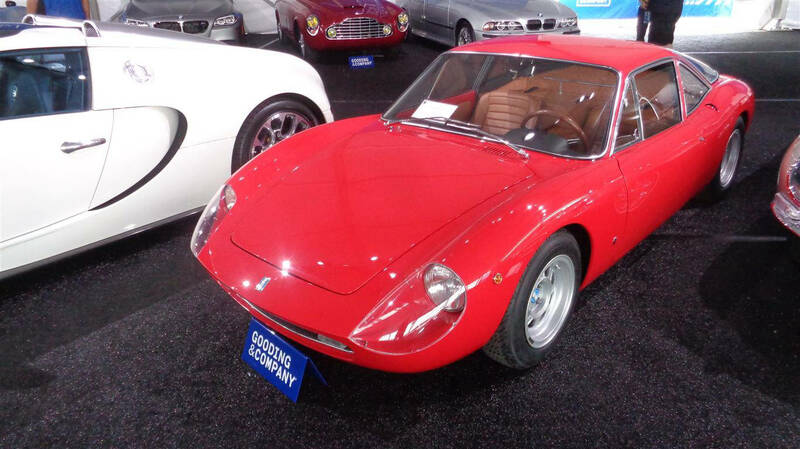 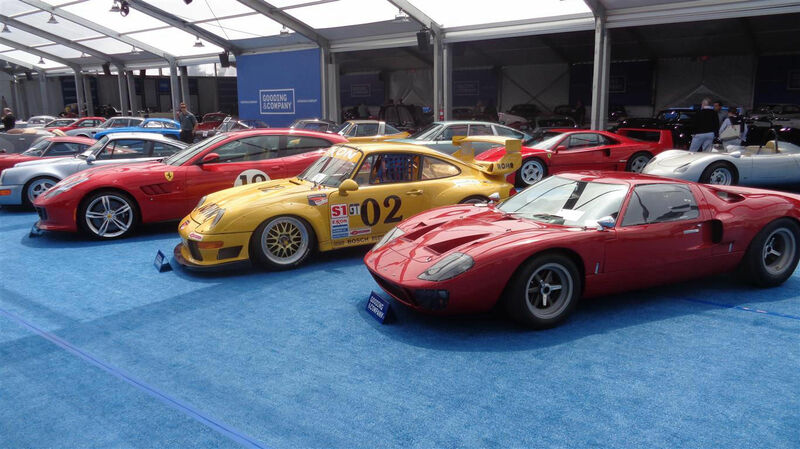 With another fine selection of diverse classics and exotics, they had choices for all levels of buyers. 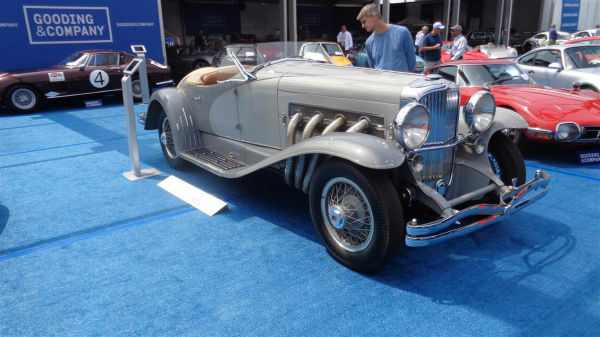 Gooding & Company provided much of the excitement for the evening with spirited bidding for the one-of-two 1935 Duesenberg SSJ LaGrande Roadster as bids quickly rose in $250,000 increments to reach a final sale price of $22M. 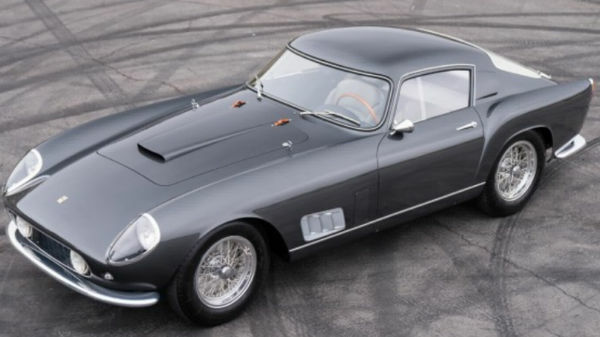 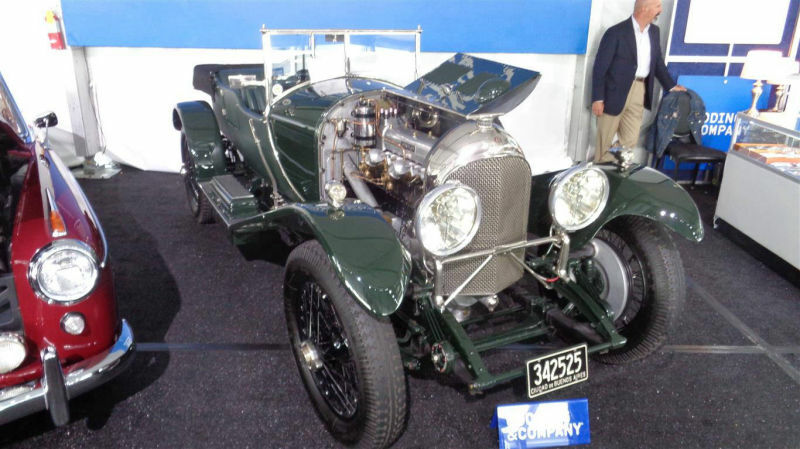 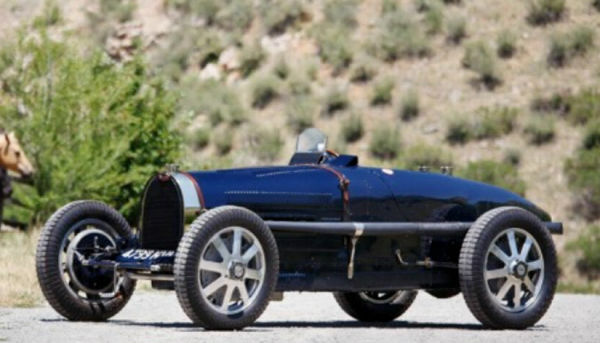 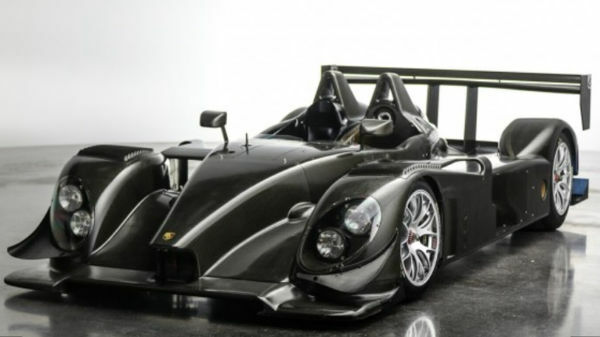 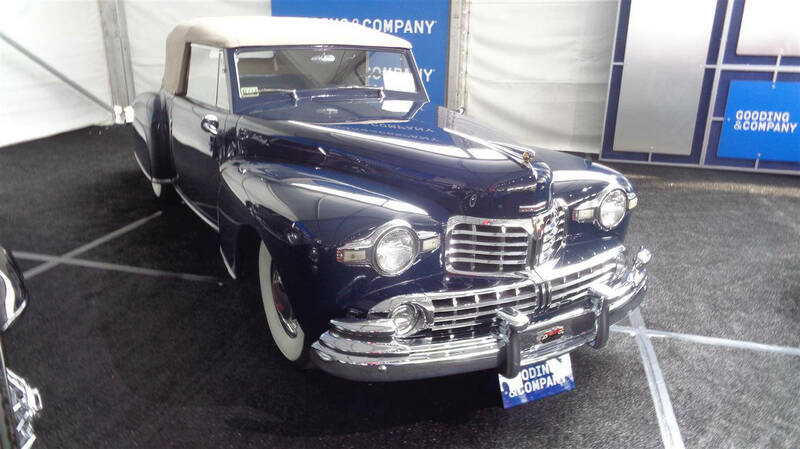 That makes it the most expensive American car and the most expensive pre-war car ever sold at auction. 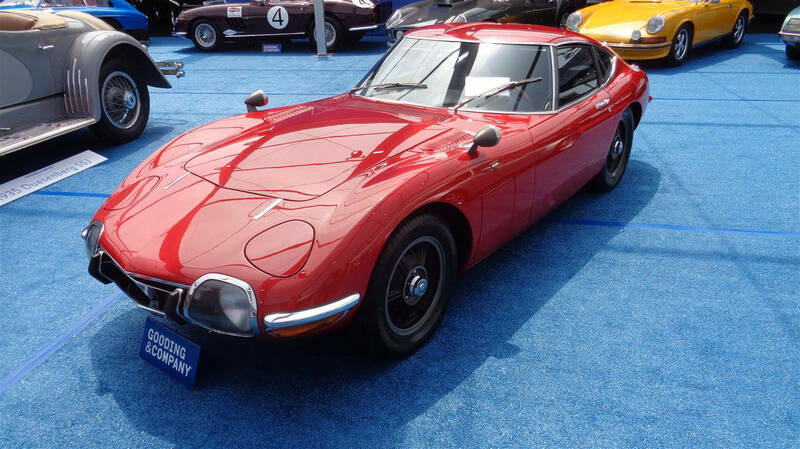 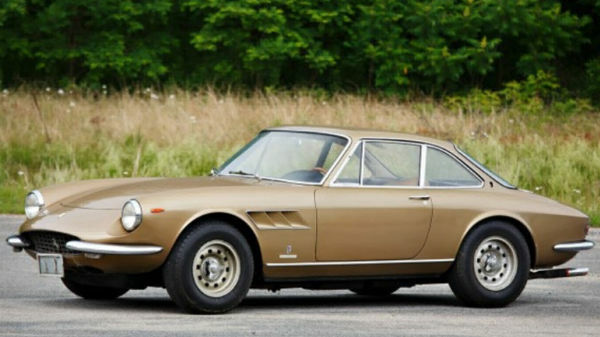 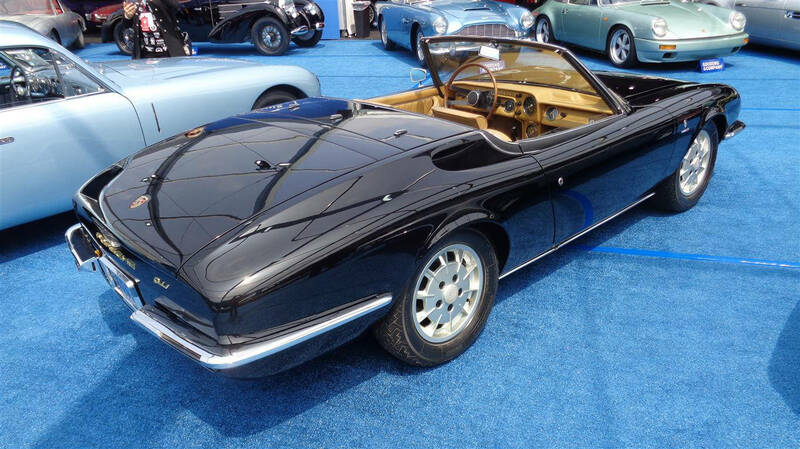 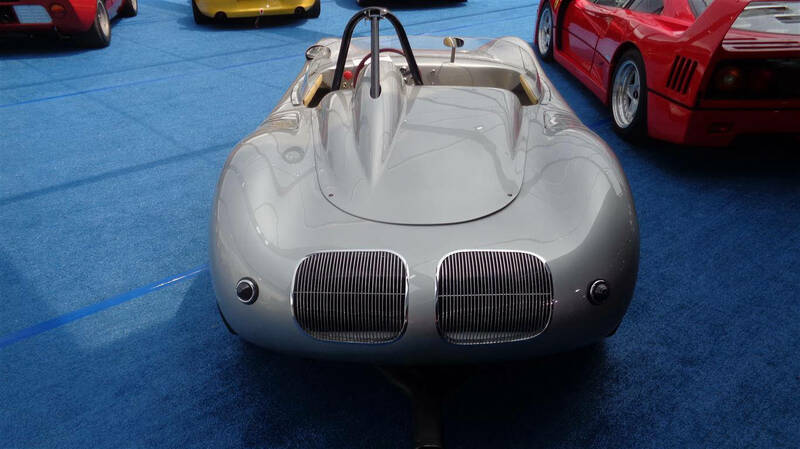 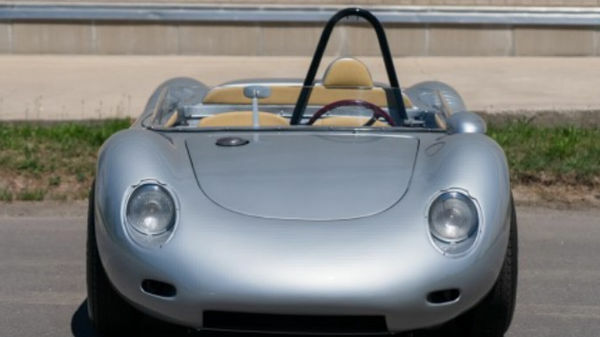 They also sold low-mileage or original examples of production cars for strong money with a 2002 BMW M5 with less than 500 miles selling for $176,000 –26 percent over its low estimate–and a 1957 Citroen DS19 sedan selling for $192,500, or almost double its low estimate.